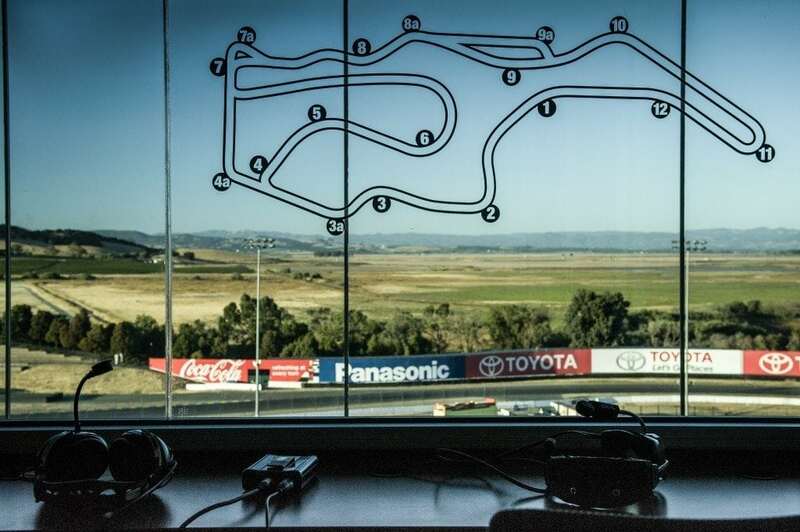 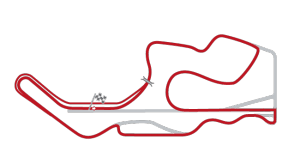 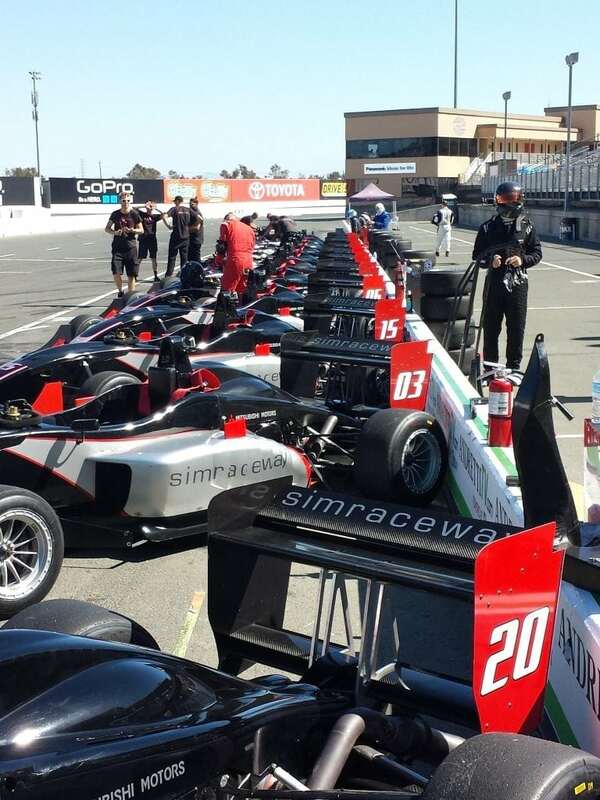 Simraceway’s open-wheel series is back for the winter of 2017. 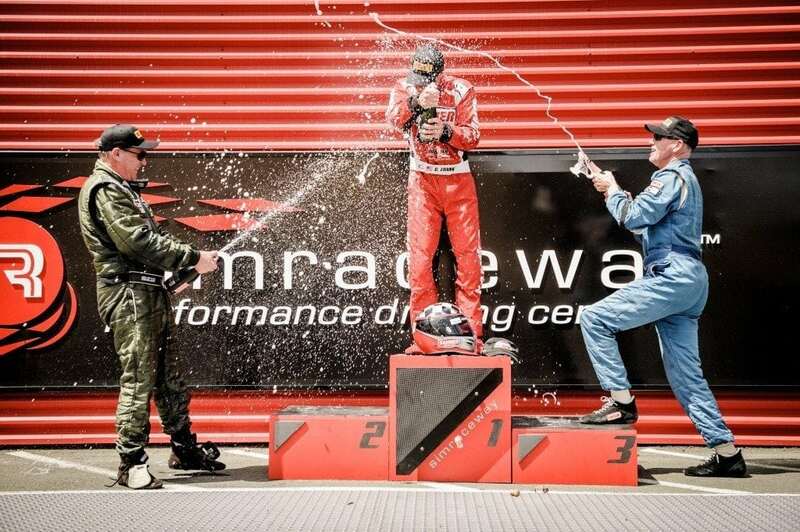 Three weekends, eight races, one top spot on the podium. 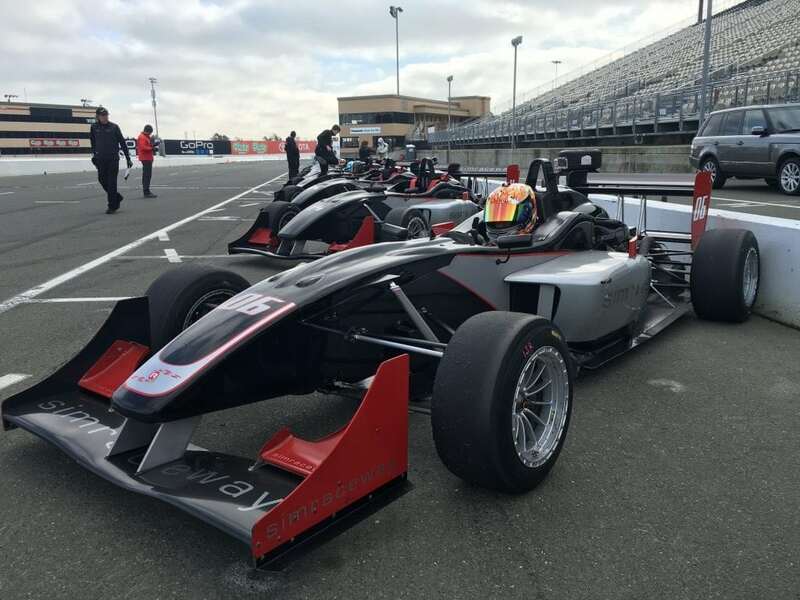 Industry-leading race car, the Lola Simraceway Formula 3 offers drivers a stimulating, super-safe, highly competitive, open-wheel racing. 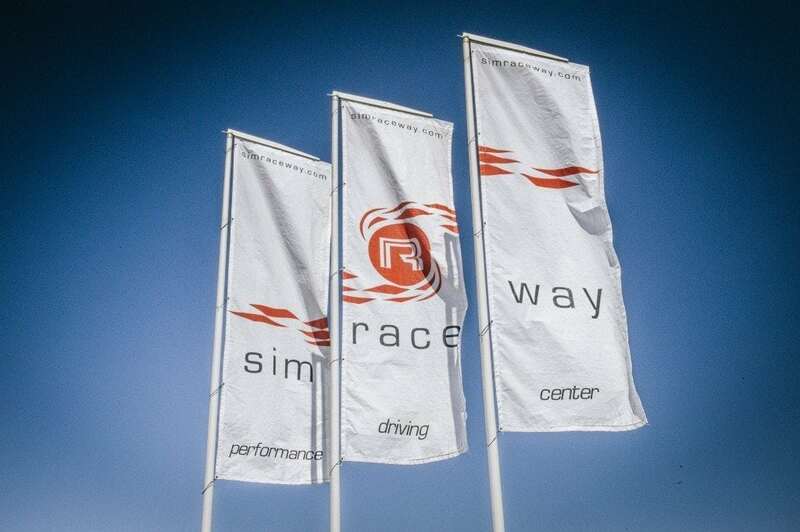 All races carry points for the Simraceway Winter Championship with the final score encompassing 5 of the best-scoring races. 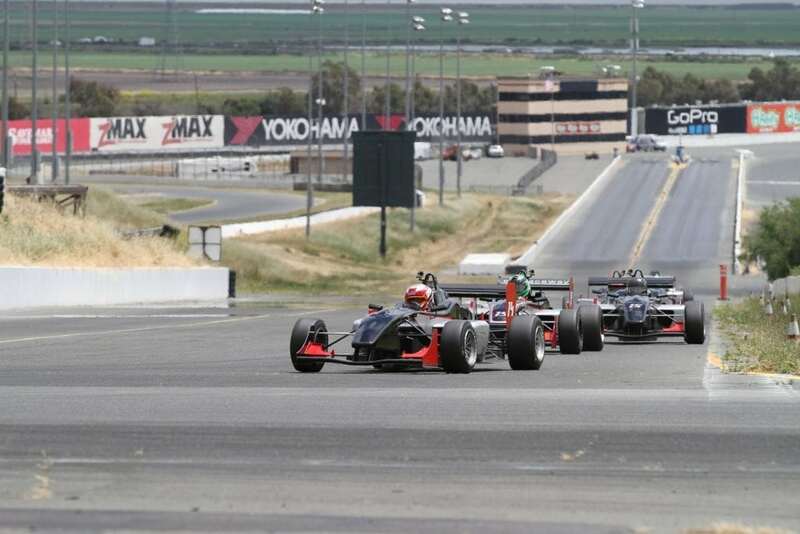 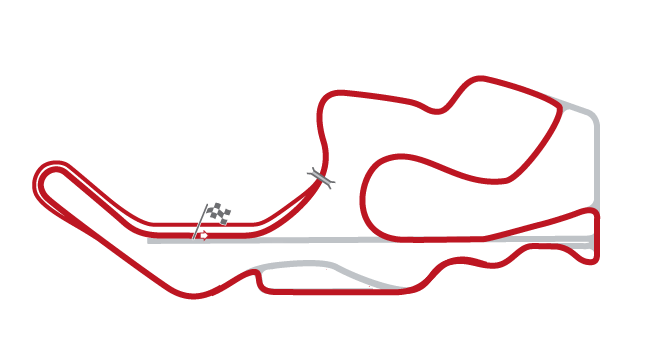 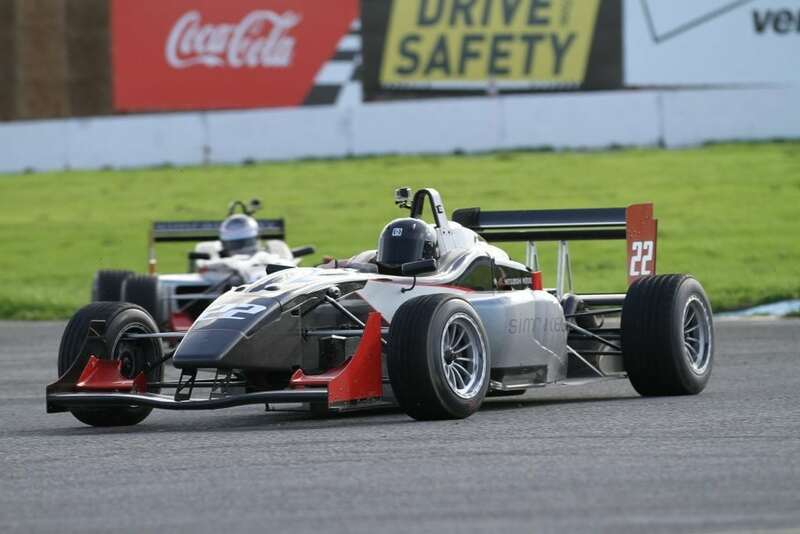 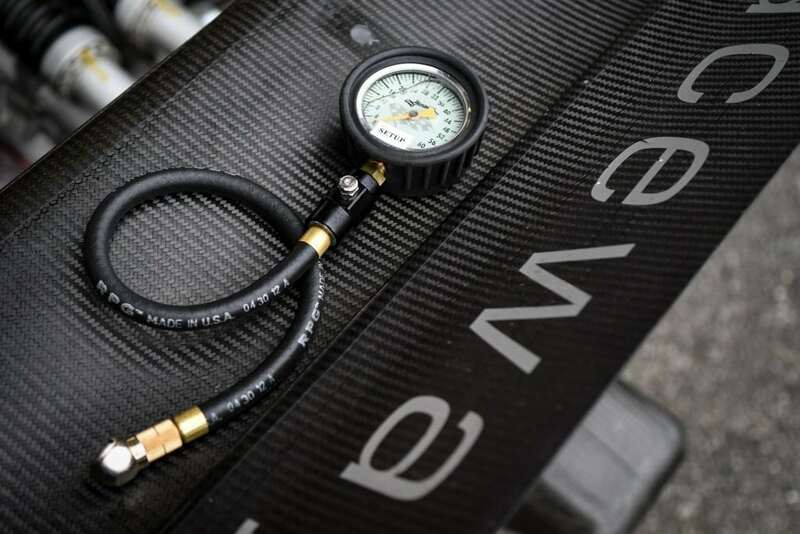 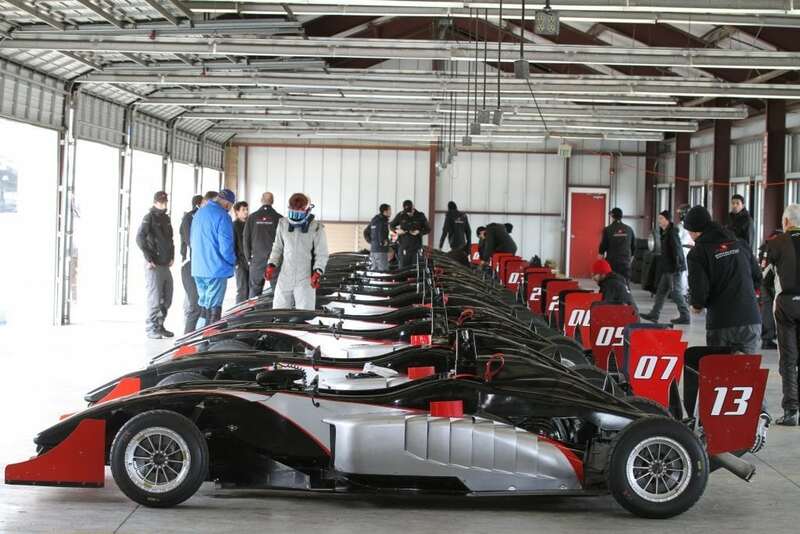 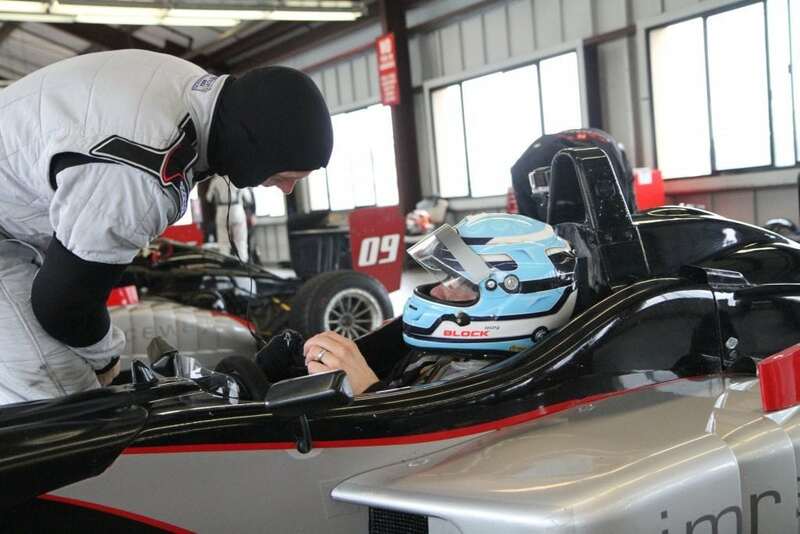 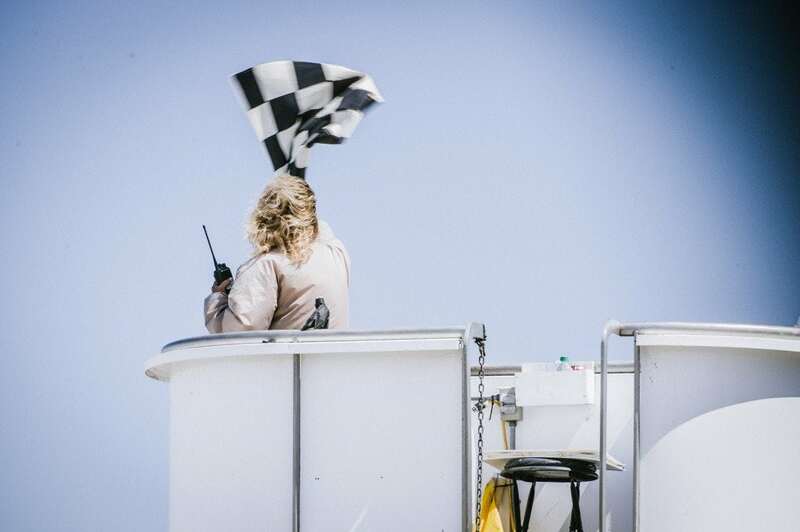 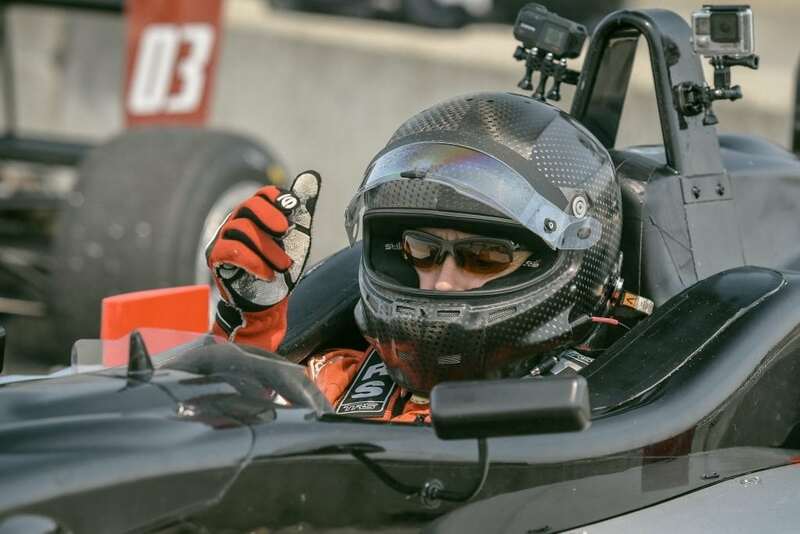 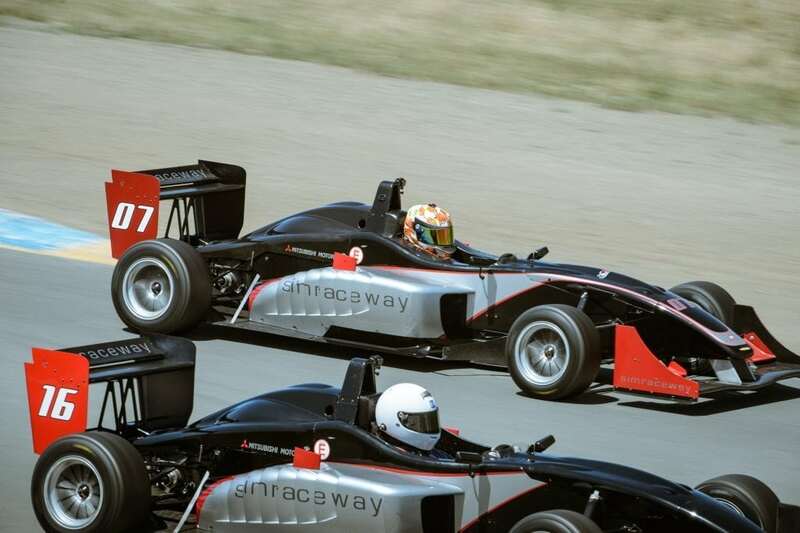 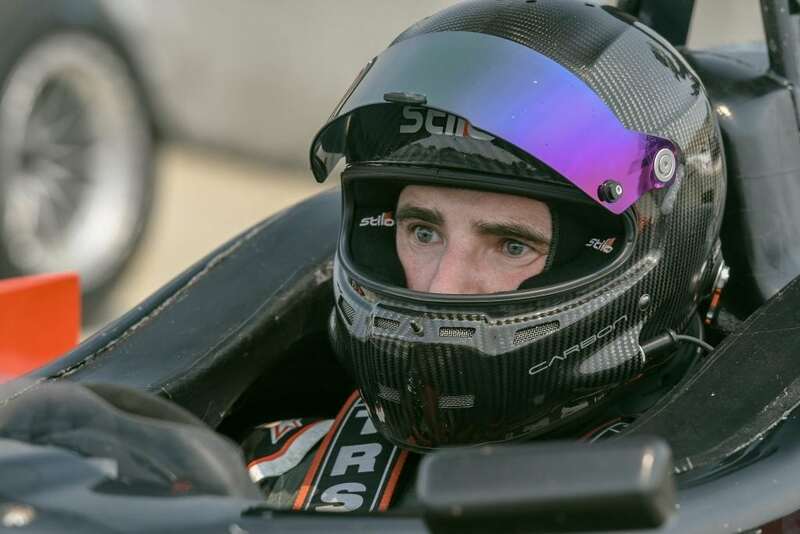 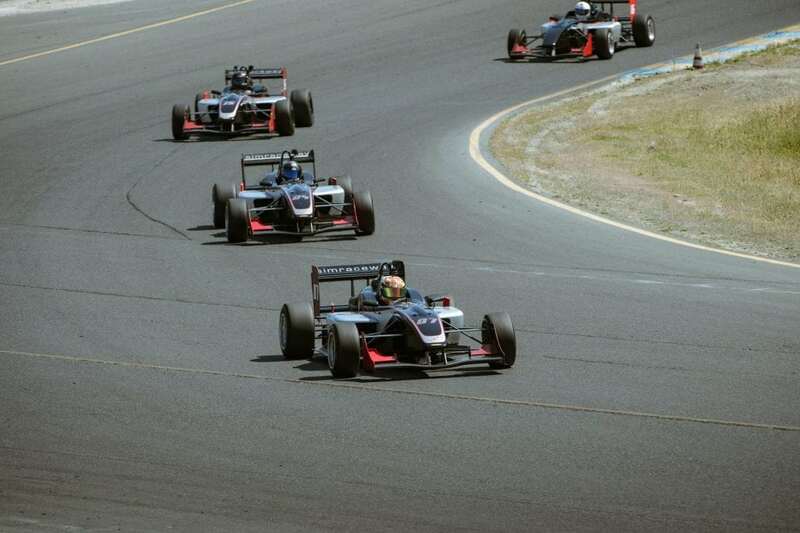 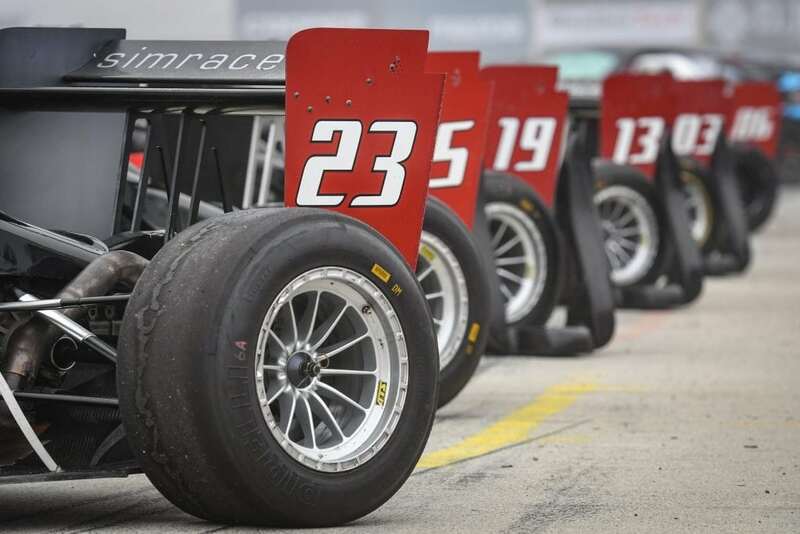 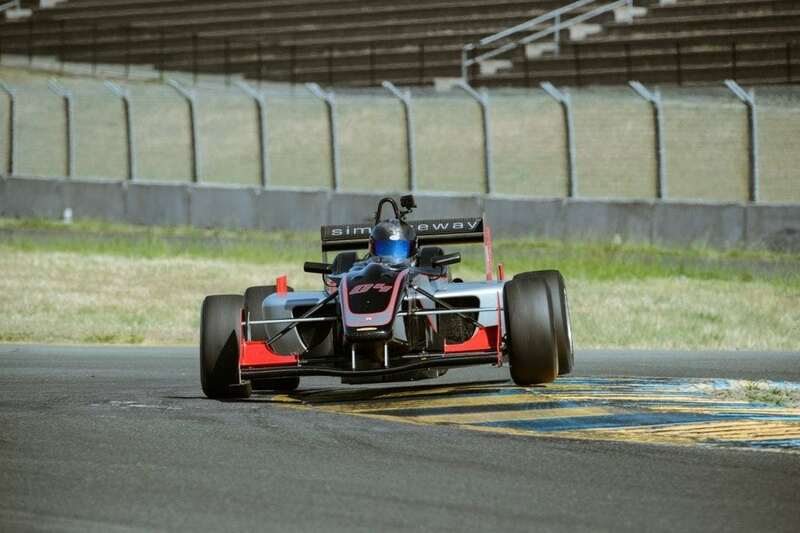 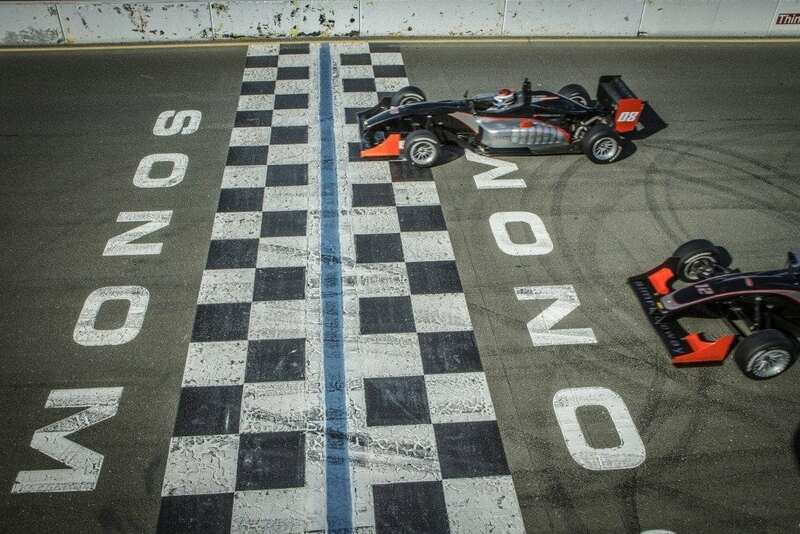 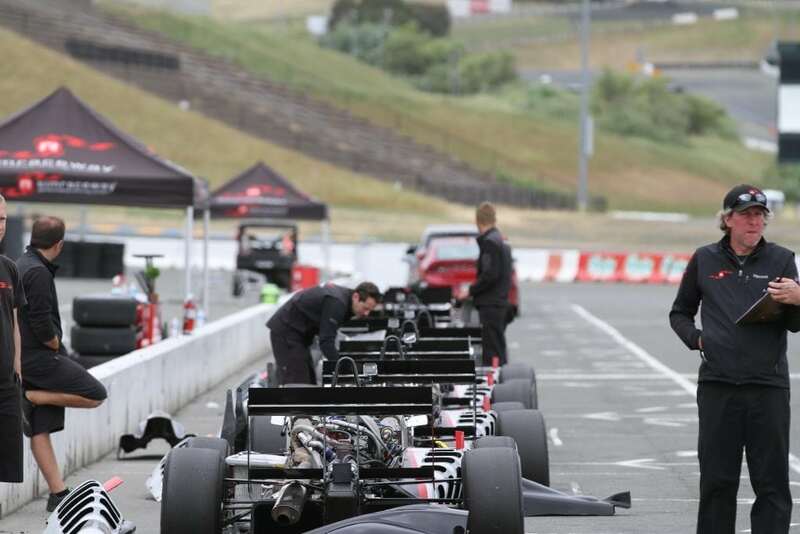 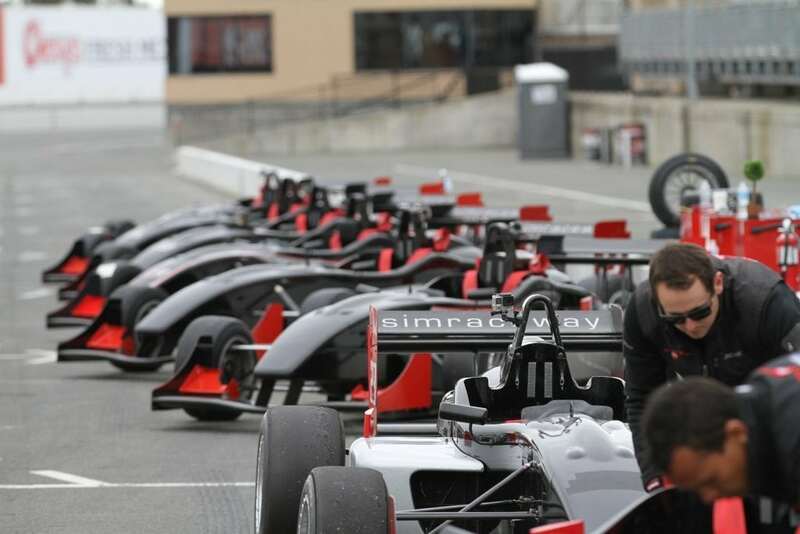 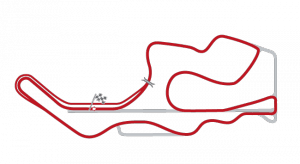 The Simraceway F3 Racing Series is principally open to graduates of the Simraceway Performance Driving Center’s Formula 3 Racing School Stage 3 program. 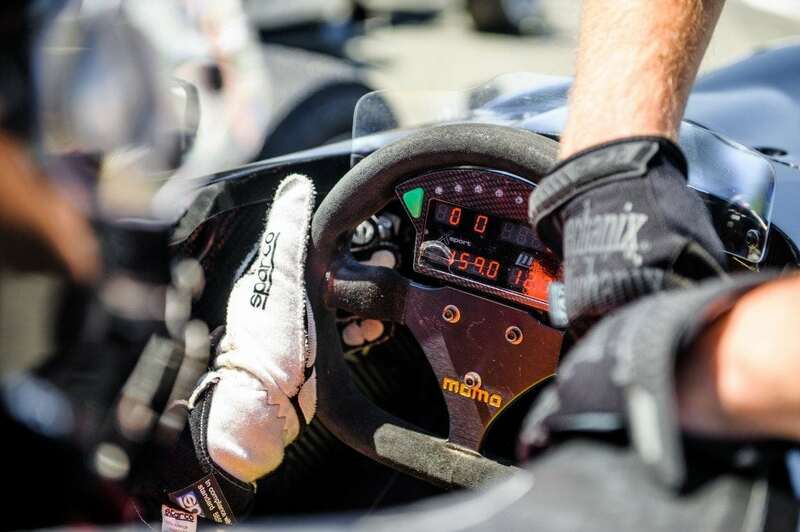 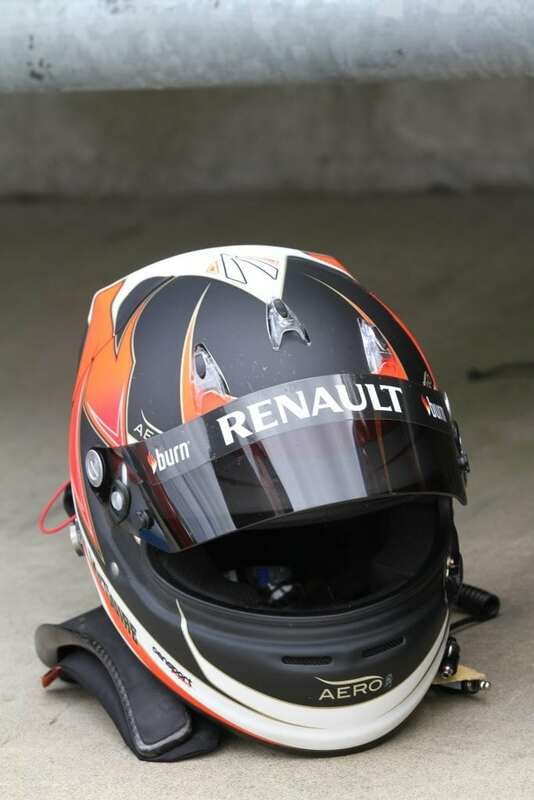 However, those with equivalent racing experience will also be considered for entry. 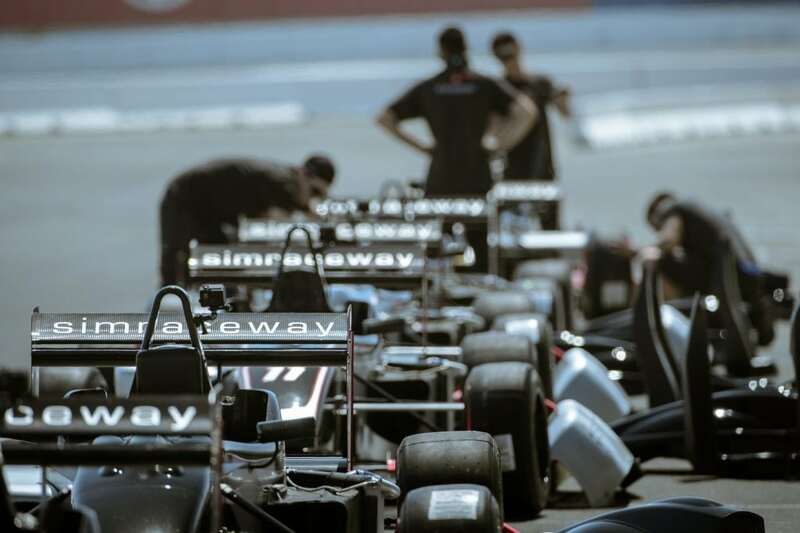 Please contact us to confirm your eligibility.